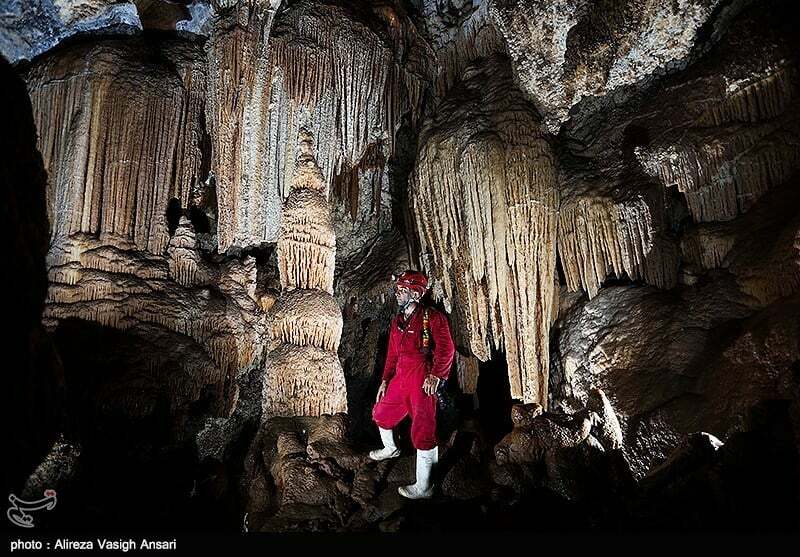 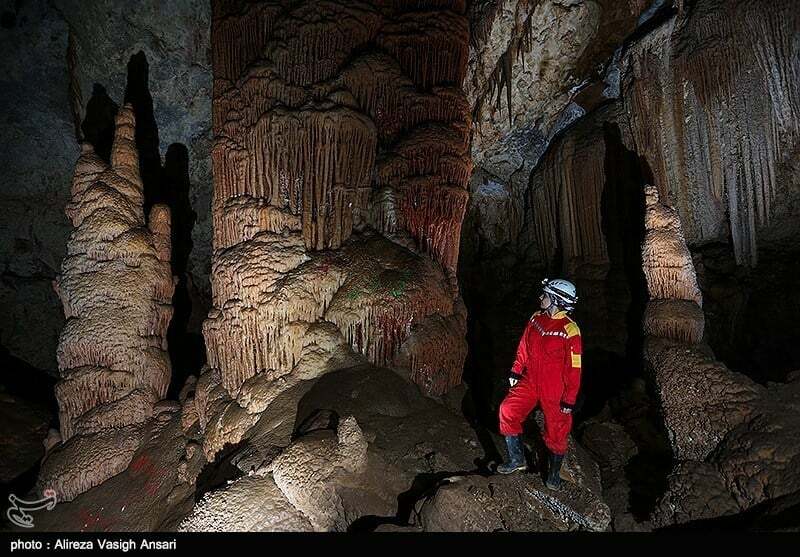 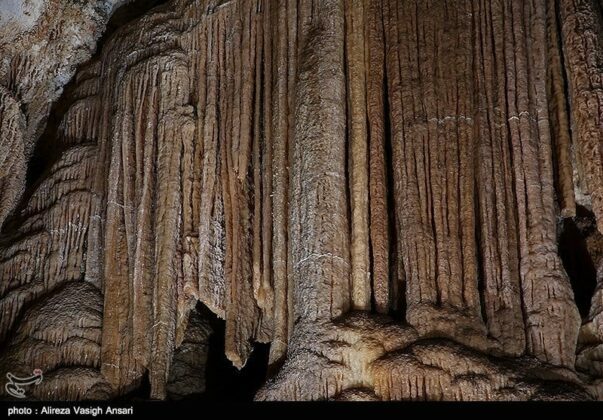 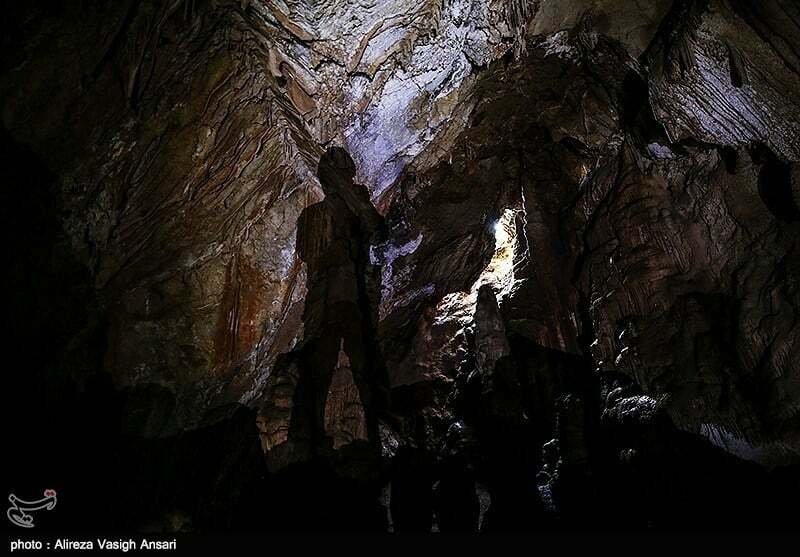 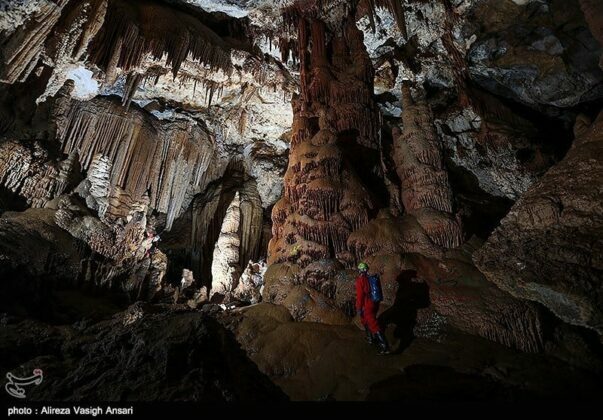 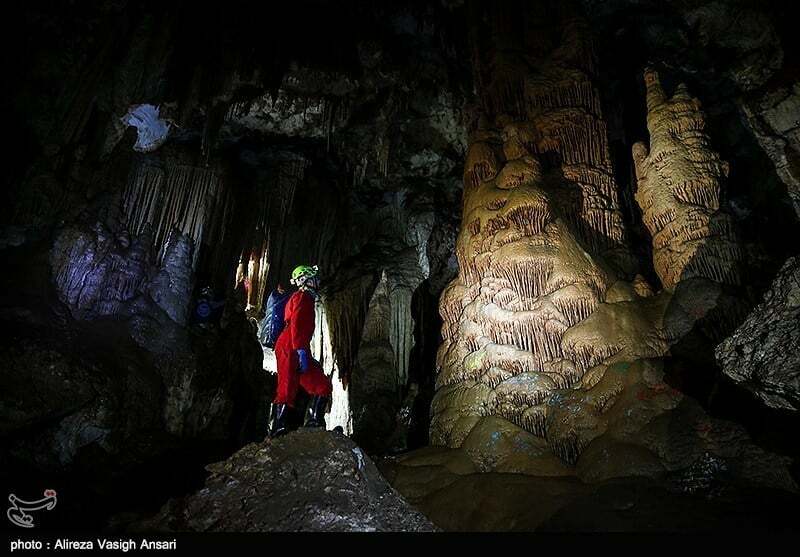 Kahak cave is one of the most attractive ones in Iran. 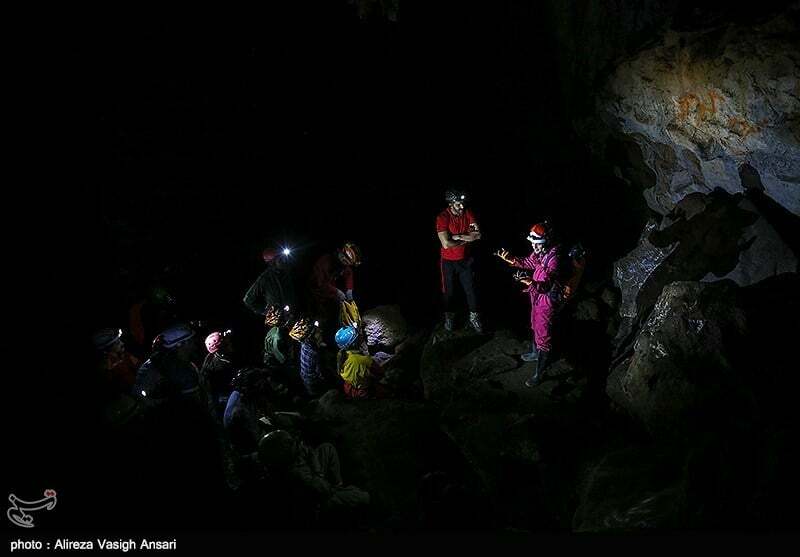 The cave’s wonderful scenes and its massive chambers makes it an ideal choice for adventurous ecotourists who love to get the adrenaline going every now and then. 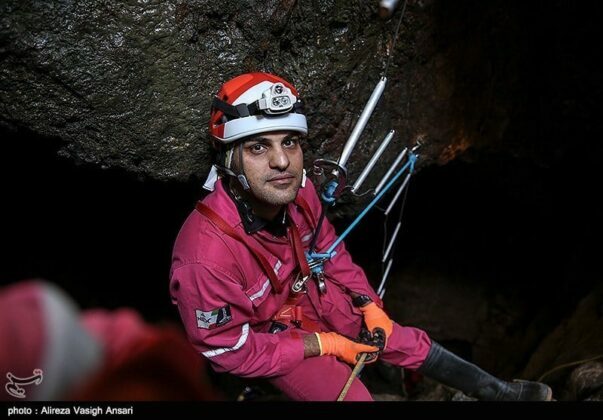 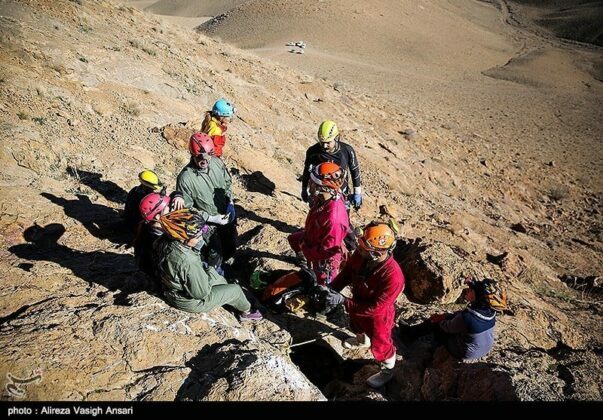 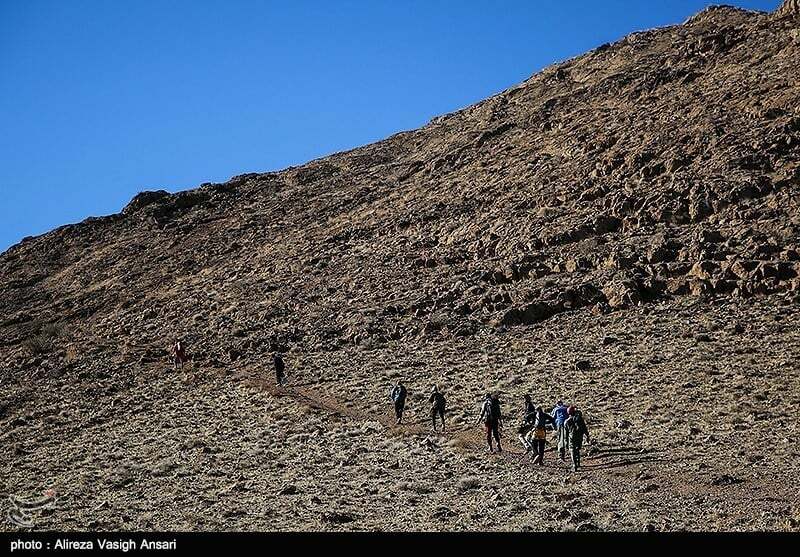 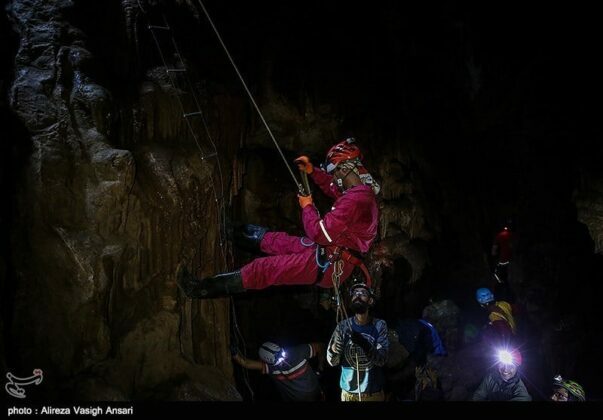 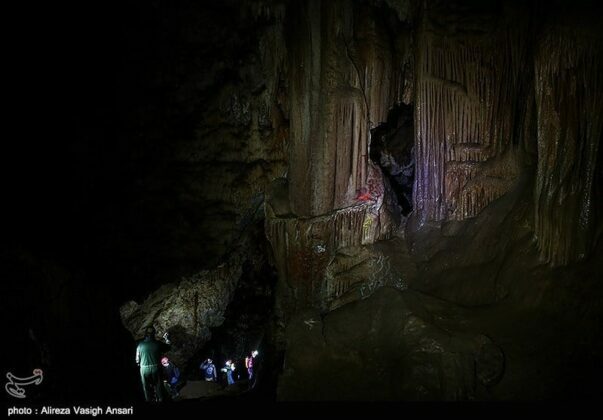 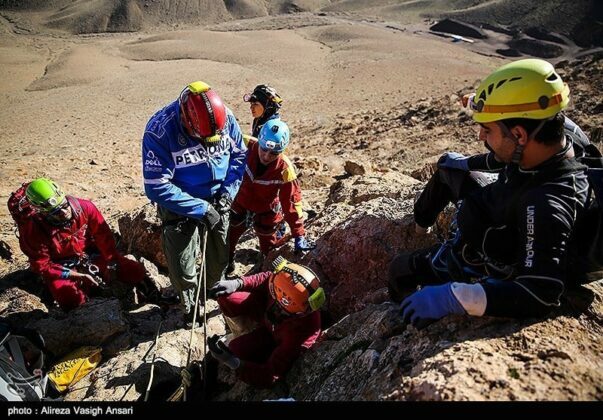 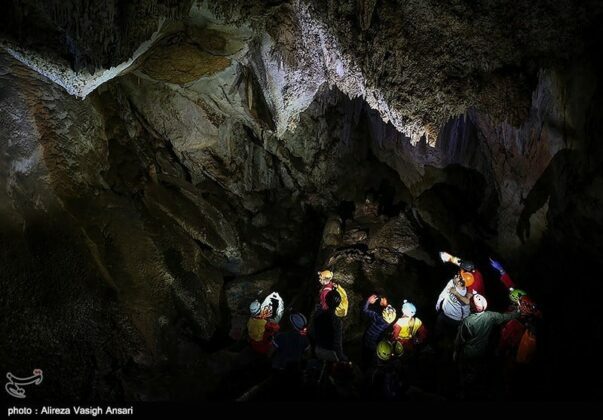 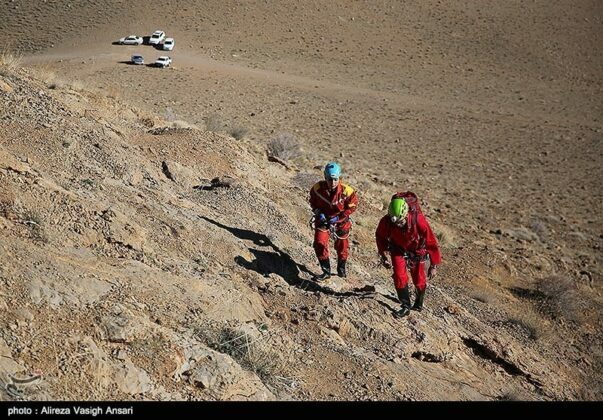 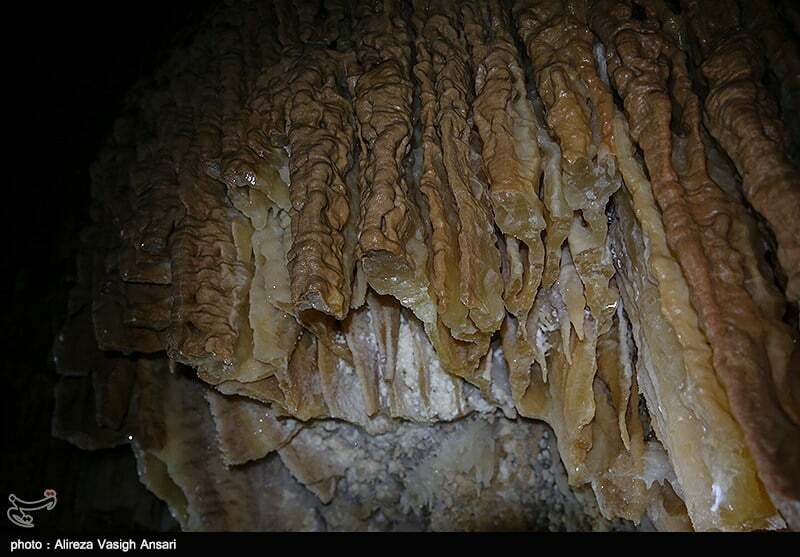 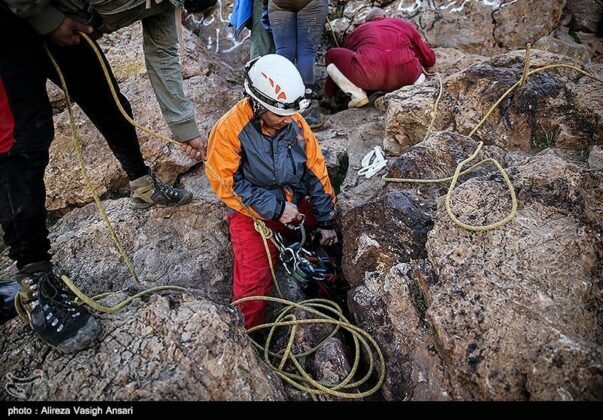 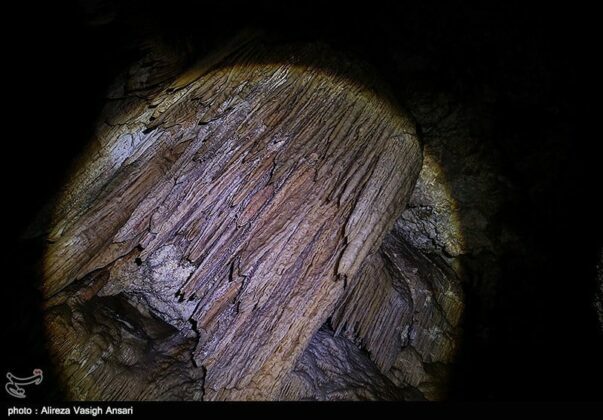 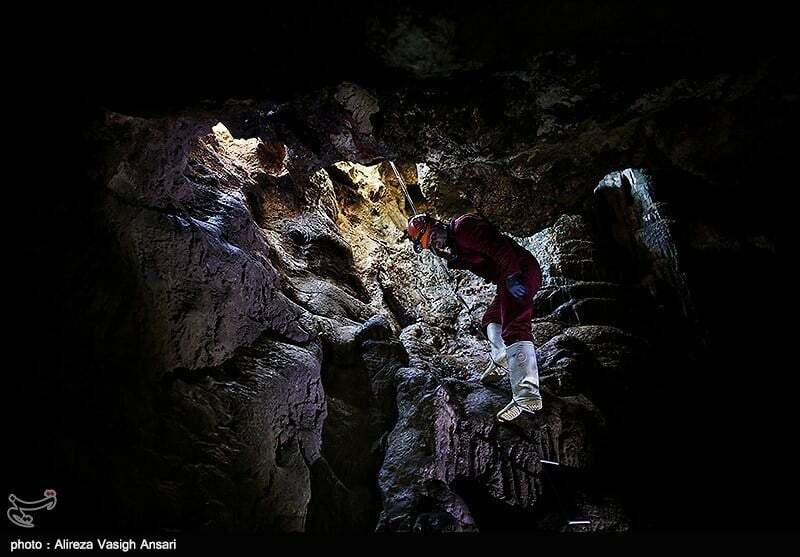 This cave is located to the east of the Kahak Village near Delijan, lying between the Markazi and Qom provinces. 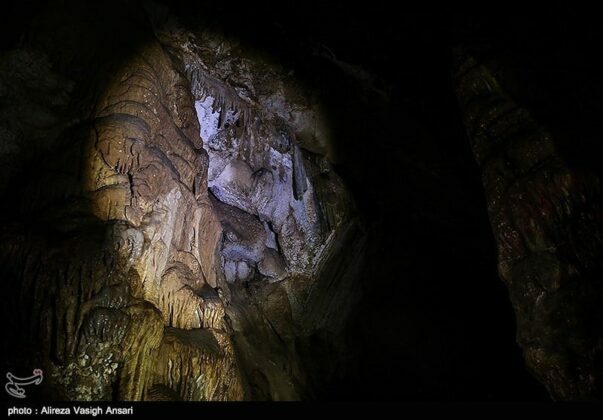 The entrance of the cave is a circle 70 centimeters in diameter, located eight meters above the ground on a hill.